Welcome to Askja Energy, the Icelandic Energy Portal. 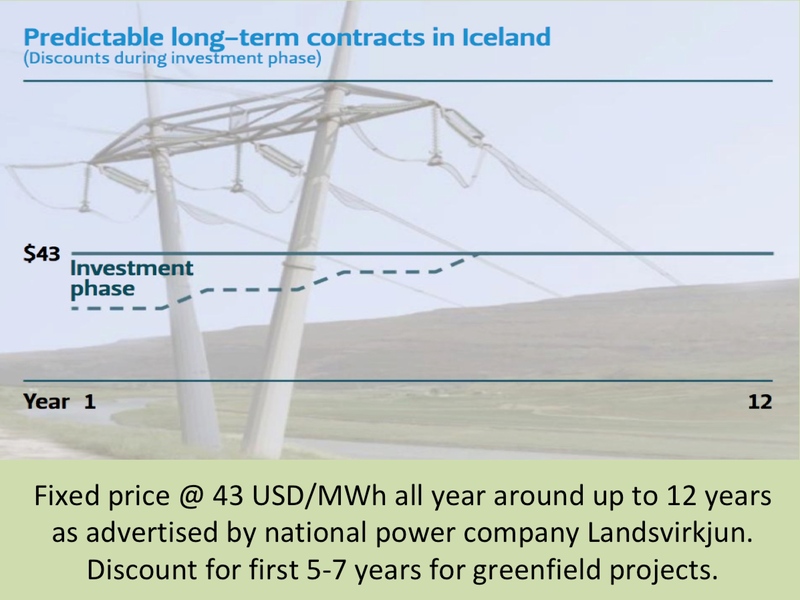 This new website provides information on the Icelandic energy sector. The aim is to offer our readers a clear and concise understanding of Icelandic energy issues. We will be covering all topics relating to Icelandic energy, presented in plain language with relevant maps, photos, charts and other visual explanations. Whether you are a business director, university professor, venture capitalist, entrepreneur, student, or simply have an interest in issues related to energy, we hope you will find the site both informative and enjoyable. When browsing the site you can choose the relevant subjects from the main menu at top and/or search for specific topics. Under each category of the main menu, you have several sub-categories. For a more detailed index please go to our sitemap. Your comments and suggestions are always welcome. You can contact us directly by sending message through our contact-form.